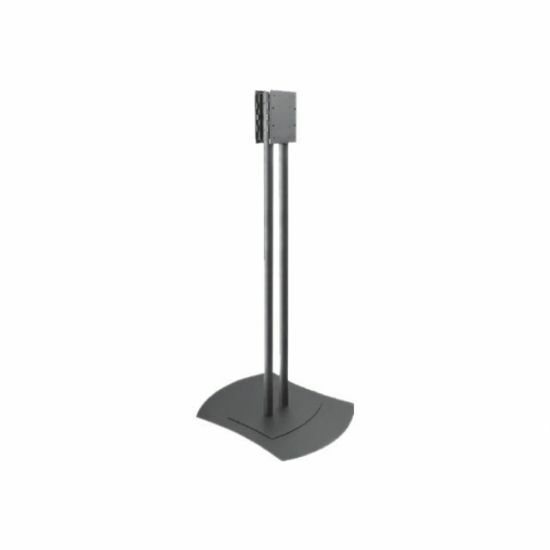 Perfect for conference rooms, lobbies or convention centers, the Flat Panel Display Stand provides a safe and secure solution for displaying digital content in public areas. Its versatile functionality and solid engineering enable you to display a single screen, two screens back to back or even four screens in either landscape or portrait orientations. The integrated security fasteners lock the screens in place, virtually eliminating theft. 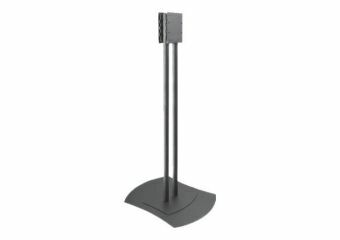 Additionally, internal cord management completely hides all wires and cables giving your display a clean, professional look while eliminating the possibility of accidental tripping on or snagging of cords.